27 year old caravan engineer, Robin Marriott from Swindon, has landed £100,000 after winning The Health Lottery’s Saturday jackpot. Mr Marriott’s first thoughts of what to do with the money were of his loving mother Valerie, as he decided to splash out on her with a new car. He said: “She has had a car for 10 years but I wanted to treat her, so I surprised her by turning up with a new car. “She hasn’t been able to afford a new one, so she was delighted when I pulled up and even broke down in tears. She was a bit emotional! Robin and his girlfriend Keana, 21, are going to use the money to get onto the property ladder. He said: “I am going to buy a house and see what I have after that, at my age it would have taken ages to save that much money, so this is a real bonus. Robin plans to keep playing the Health Lottery and has even been asked to buy the lottery syndicate tickets at work because he was so lucky. 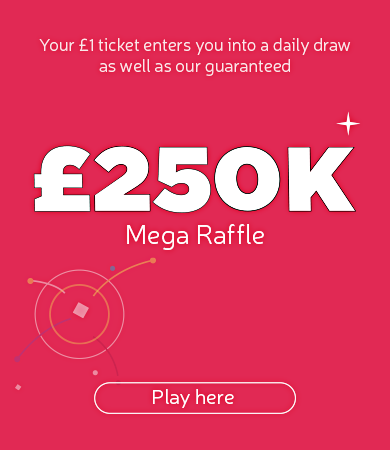 He said: “I plan to keep playing the Health Lottery, I like the way it helps fund local health causes so I have no plans to stop getting my ticket. 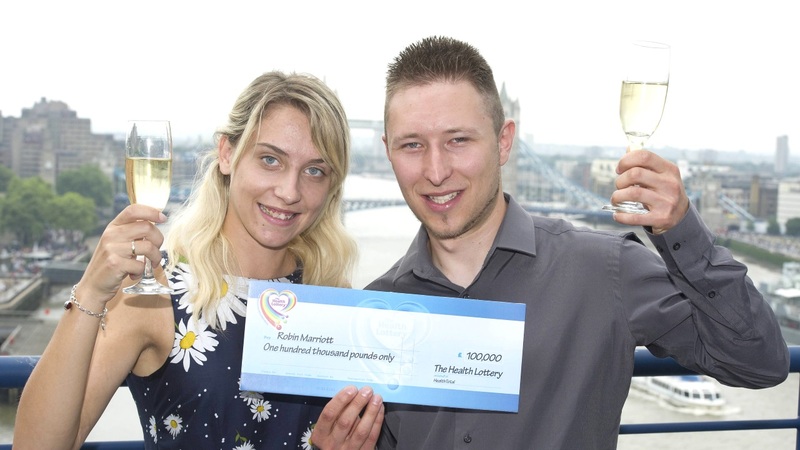 Every ticket sold from The Health Lottery helps raise money for local health charities and projects and has already helped to raise more than £1,163,000 for projects in Swindon and Gloucestershire through Community Interest Company HealthTotal.